Donuts are a deep fried sweet that have continued to be loved throughout the years by everyone regardless of age or gender. Who knows how much time you could spend just staring at the sweet sugar coating or colorful icing. Split a donut between a close gluttonous friend of yours as a gift of appreciation! Nothing is more mouth-watering than the sugar that sticks to your mouth after your first bite. 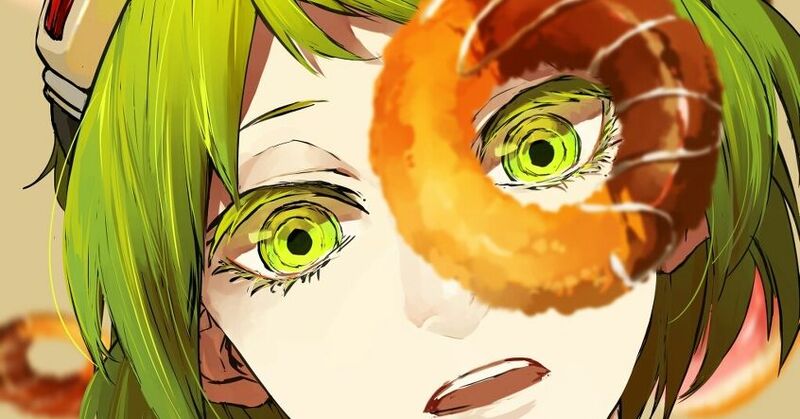 Today, we are featuring illustrations of donuts. Enjoy.